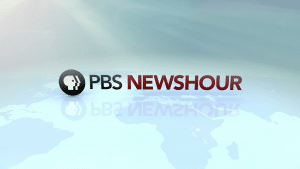 PBS NewsHour has announced that it will present live coverage of follow-up Senate hearings with Judge Brett Kavanaugh, nominee for Supreme Court justice, and with Dr. Christine Blasey Ford, who has accused Kavanaugh of sexual assault when they were teenagers. This coverage will air on on Thursday, September 27, 2018 on CPTV Spirit. The hearing and its live coverage are expected to start at 10 a.m. The estimated duration of the hearing has not yet been announced.